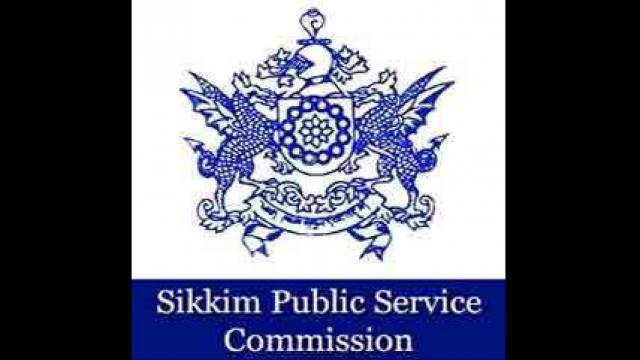 Sikkim Public Service Commission Recruitment Board has issued an official notification inviting applications for recruitment on Staff Nurse (Male & Female) posts. A total of 200 vacant posts will be filled through the recruitment process. The candidates who are interested to apply for the recruitment drive should visit the official website to download the official notification and check all important details including Important dates, Eligibility Criteria, Application Fee, Selection process etc. Selection will be based on Written Examinations. Candidate should have acquired the Class XII examination passed or Diploma in Nursing from a Government / Government recognised institution. For more information pls, check official notification.